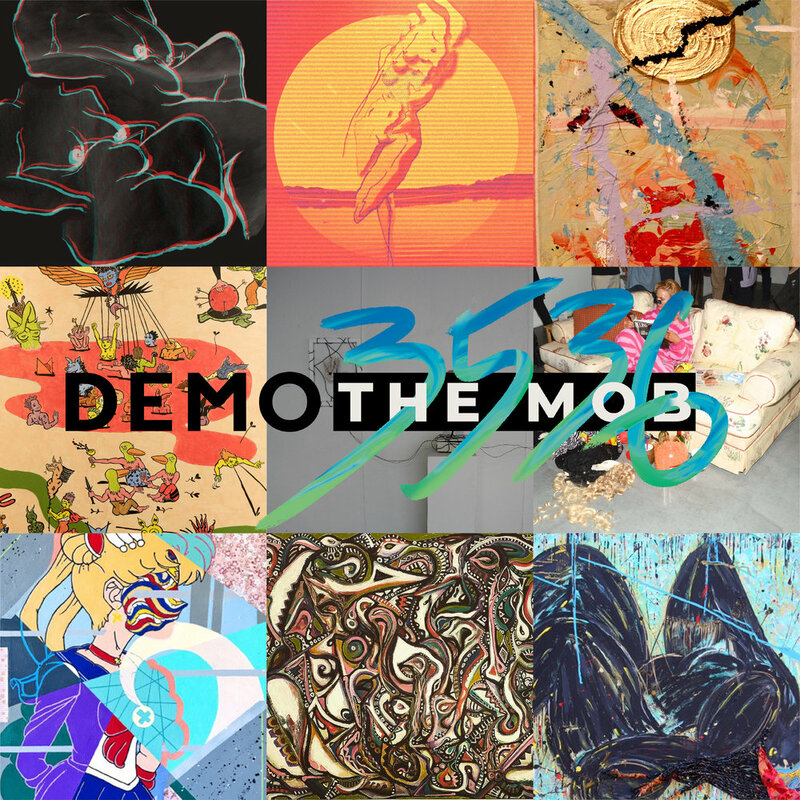 DEMOblank is excited to present it’s 2nd group exhibition The Mob, featuring 9 Los Angeles based artists working in a variety of media including; painting, sculpture, interactive media, and performance. The following artists will be exhibiting with us; J.Cash-Cooper, Devon Cherry, Katherine Cooksey (Miss Art World), Valentina Forte-Hernandez, Julia Liberali, Paul-Felix Montez, Reibot, Marcos Reyes, and Connie Vee. Miss Art World will be doing a performance piece for the duration of the exhibition, and live music will be provided by the LA-Based producer collective Beats, Freaks and Geeks. The Mob will be free and open to the public, for more information please contact us at info@demoblank.com or on Instagram.